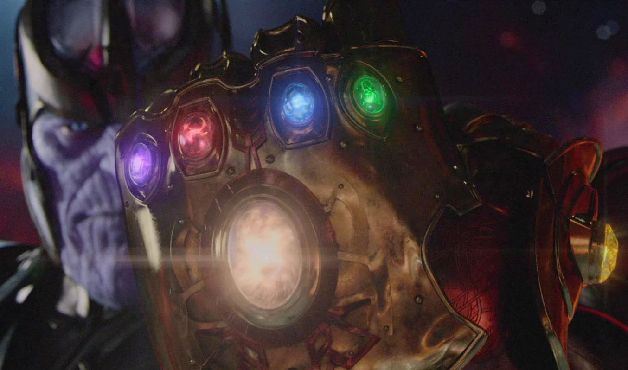 McFeely: If [Infinity War] is [our last Marvel movie, then] we’re pretty happy with it. Because boy, Avengers 4, if anything, is better than what you just saw. McFeely: We’re very pleased with how it’s shaping up. We started this new company. We would love to go back to Marvel at some point, if they’ll have us. But we have this weird, new job where we get to help out a lot of other projects and write our own. It’s really sort of a dream scenario. If it doesn’t kill us, we’d like to try it for a while. One thing that’s known about Avengers 4 is that it will feature the scene with over forty characters that the directors have been hyping up. How that will be possible isn’t completely clear at this time, but suffice to say that the additions of Hawkeye, Ant-Man, the Wasp, and Captain Marvel should make for an interesting climax to the Marvel Cinematic Universe (at least up until this point) indeed.